Lean manufacturing processes have revolutionized the way that many leading enterprises deliver products to their customers and manage their supplier relationships. A key ingredient to achieve sustained operational excellence is an organization immersed in Lean thinking. Manex’s Lean Simulation Workshop (LSW) combines classroom content with a hands-on simulation of a production facility, educating participants on using the Lean principles to enhance productivity. Designed for all levels of manufacturing personnel, the LSW teaches the fundamentals of Lean, while providing a necessary conduit from concept and methodology to implementation on a shop floor. The LSW provides participants with the launch point for engaging the elements necessary to achieve and accelerate continuous improvement, productivity, profitability, and bottom-line impact using Lean. Our projects average more than 600% ROI – that’s a $6 return for every dollar invested in these activities. Manex’s LSW is a full-day session that introduces the basic concepts of Lean Manufacturing and incorporates three rounds of a manufacturing simulation, blending knowledge with a hands-on environment needed to reinforce the concepts and maximize the learning experience. Our experts use an application-oriented approach to learning and applying Lean throughout your organization. This practice-driven session focuses on the tools, processes, and thinking to structure Lean methods in your company. The day is designed to help you build an understanding of Lean concepts and principles and learn how to apply them to various business processes through the simulations. All of our experts are senior level managers with an average of 20 years of in-depth manufacturing experience. You will have the opportunity to discuss implementation issues with them and learn first-hand from their experience. 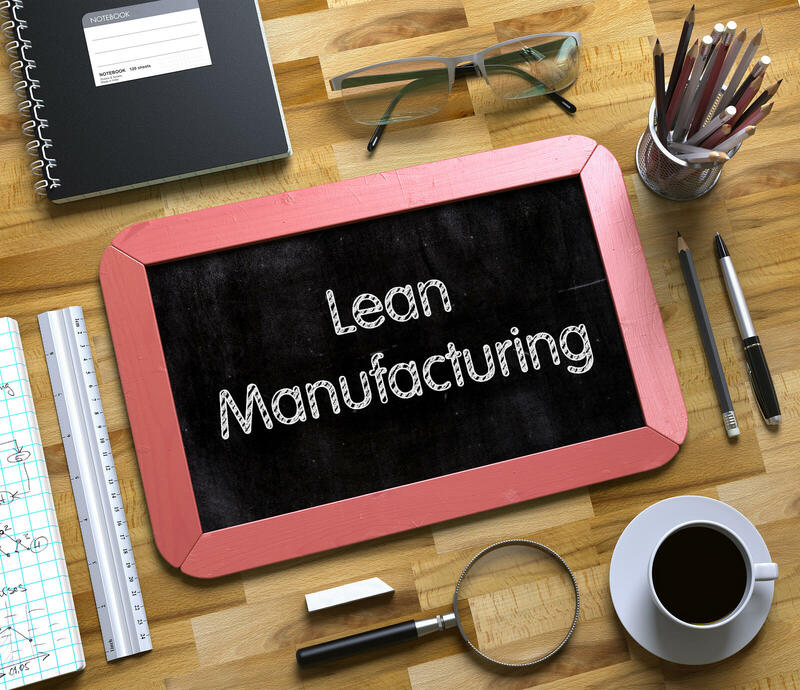 Our Lean experts bring in-depth manufacturing experience and real-world examples while providing one-on-one personal attention for each participant. Participants gain a detailed overview of the different Lean improvement tools and methods and the structural elements of an integrated production system. Manex’s LSW includes a three-round simulation to enable a much deeper and longer-lasting understanding of the Lean principles and their correlation to continuous improvement activities. For each round of the simulation, participants are assigned a unique work station on the assembly line of an airplane manufacturer. Complete with parts, inventory, quality control, and incoming customer orders, the simulation lets participants apply the Lean principles and tools into a real-life production process. After the first two rounds, production results are shared. Then, with coaching from the Manex facilitators, participants work as a team to refine the manufacturing process, recommend improvements, and implement changes for the next round. Manex projects average more than 600% ROI – that’s a $6 return for every dollar invested in these activities.